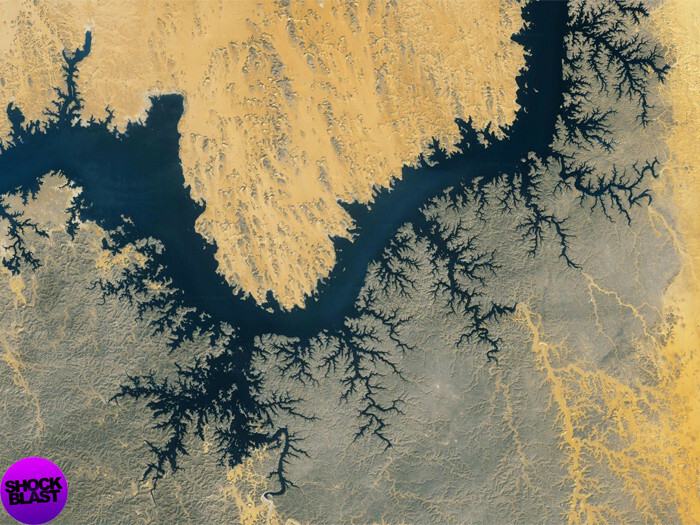 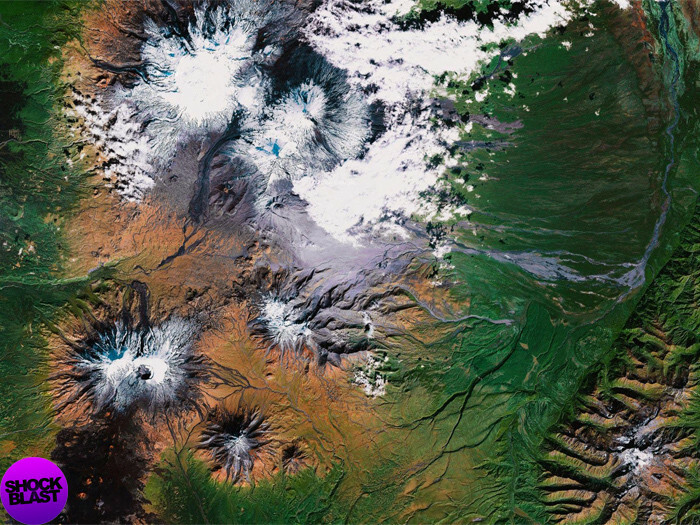 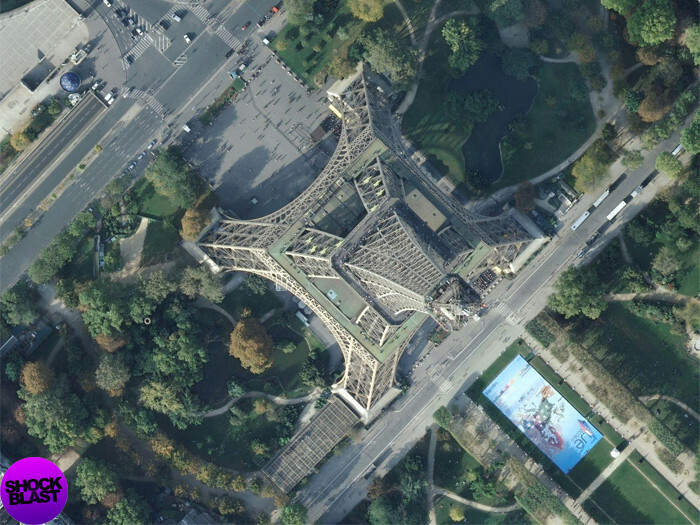 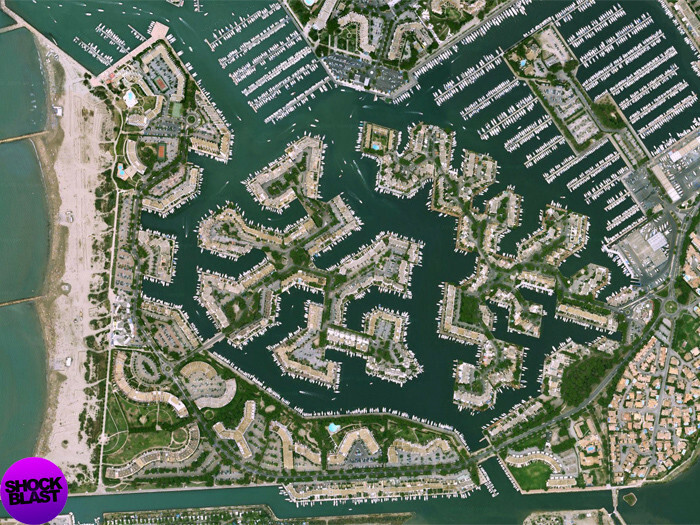 Earth Beauty seen from above, with Google Earth. 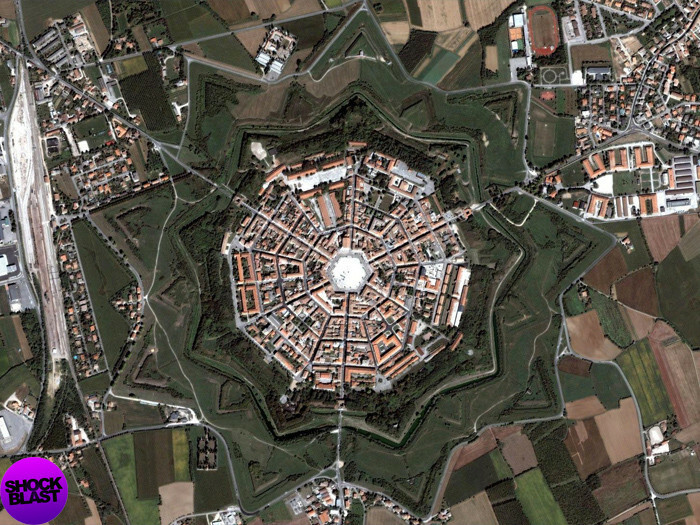 Palama Nova, 15th century fortress, Italy. 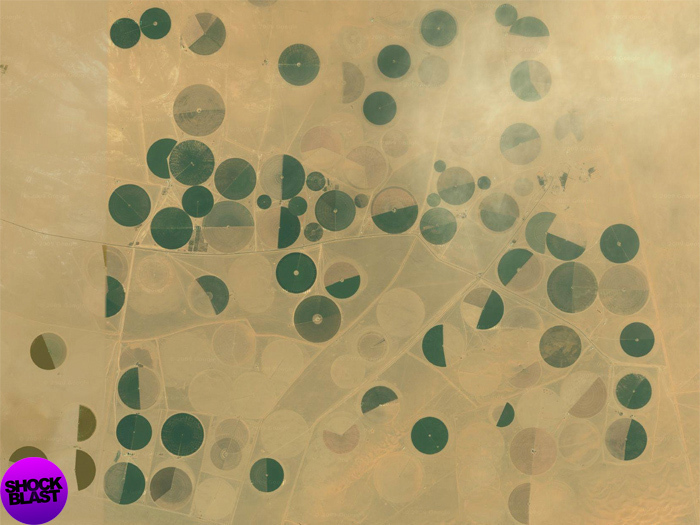 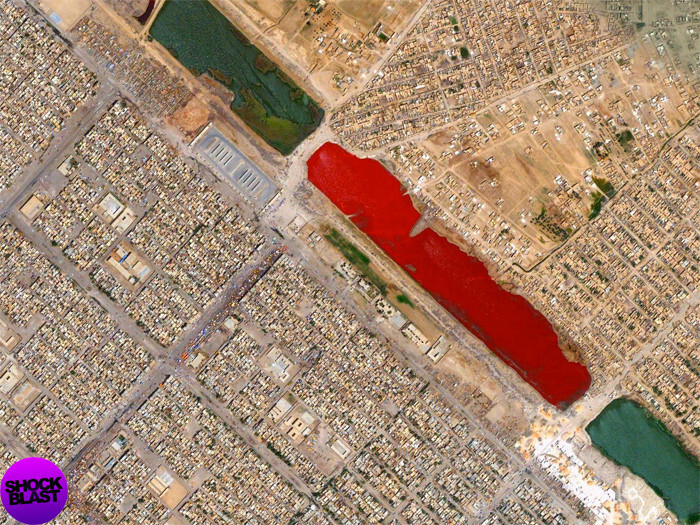 Haphazard, farming plots, Riyadh, Saudi Arabia. 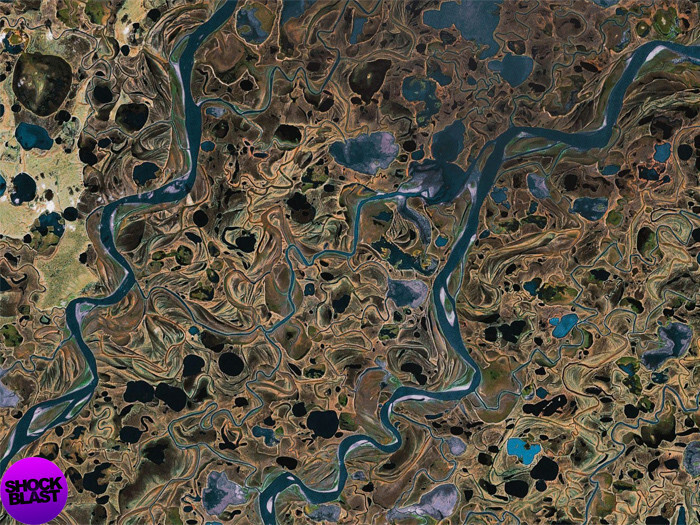 Numerous rivers and lakes, Sakha Republic, Siberia, Russia. 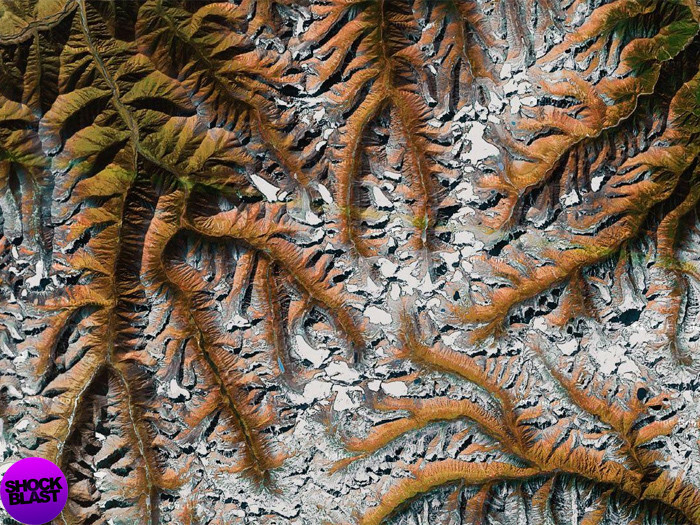 Mountains, Tibet Autonomous Region, China. 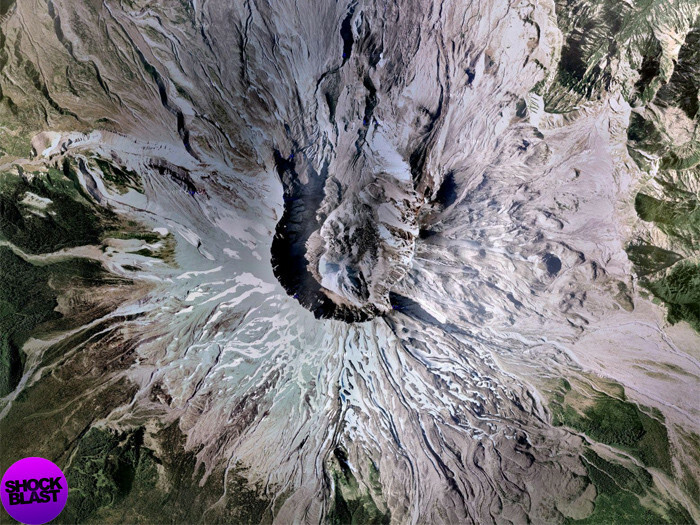 Mount St. Helens, Active Volcano, Washington, Skamania county. 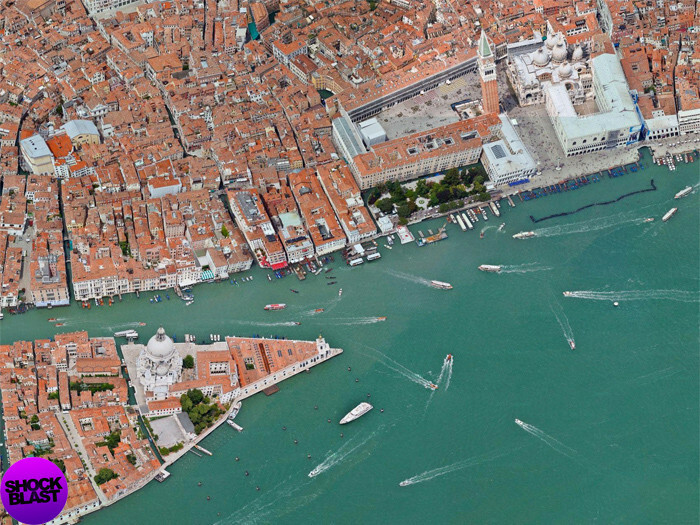 Piazza San Marco, Venice, Italy. 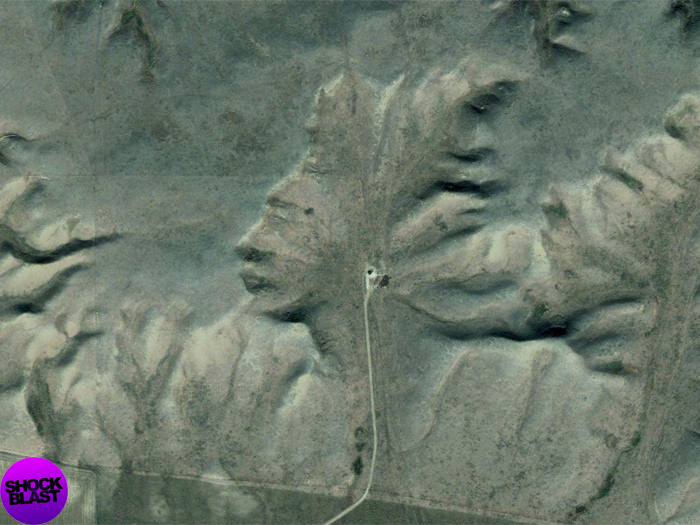 Hills on Canada’s Cypress County prairie lands resemble the face of a native American. 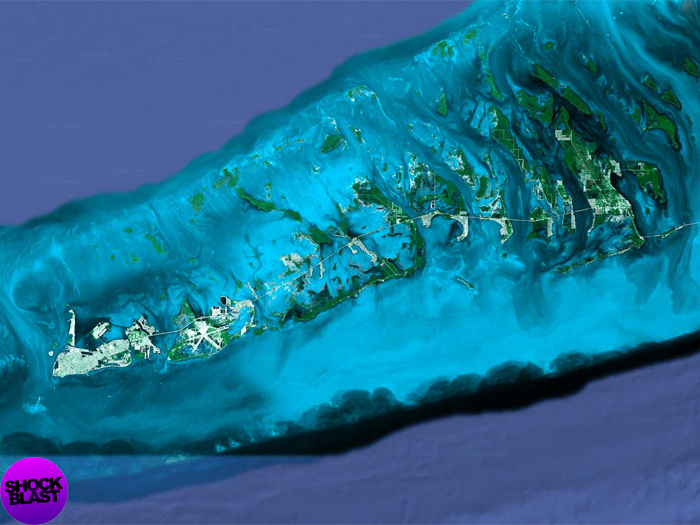 Florescent blue tendril snakes out of the Florida Keys in Monroe, USA. 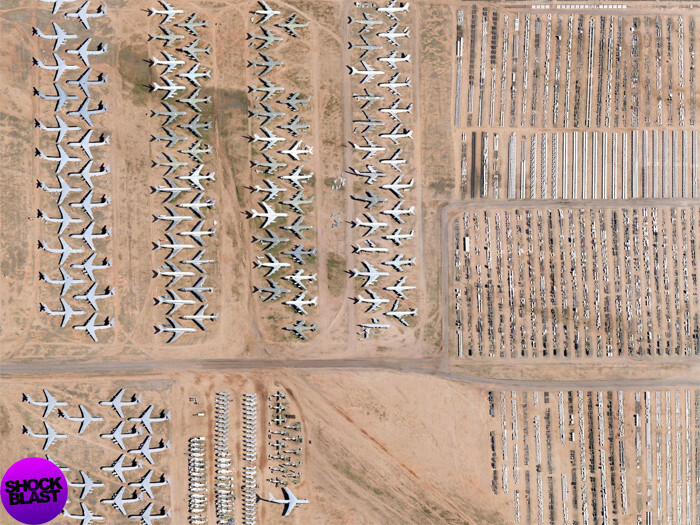 +250 aircraft, Pima’s air and space museum, Arizona, USA.